Idris Elba Is Officially Named the 'Sexiest Man Alive' Because DUH! In other news, the sky is blue, grass is green, and water is wet. Today may be voting day, but there's also another bit of news for us to pay attention to. After last year’s disastrous, super confusing decision to name country music singer (and possible homophobe) Blake Shelton the "Sexiest Man Alive," People Magazine has decided to right it's previous wrongs and give this year's title to none other than British actor Idris Elba. The Screen Actors Guild award and Golden Globe winner has won over the hearts of so many fans because of how talented (and handsome) he is, and when people found out that People gave him this year's honor, they were ecstatic! 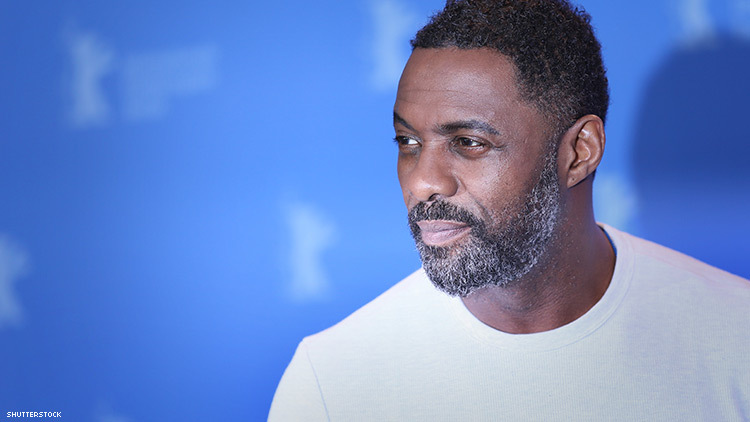 BRB, we'll be swooing over Idris now for the rest of eternity. Good morning from our #SexiestManAlive.